We offer late check-out upon availability of vacant rooms. Check-out time at a Tallink hotel is 12.00 at the latest. However, upon availability of vacant rooms, you may also stay longer for an extra fee. 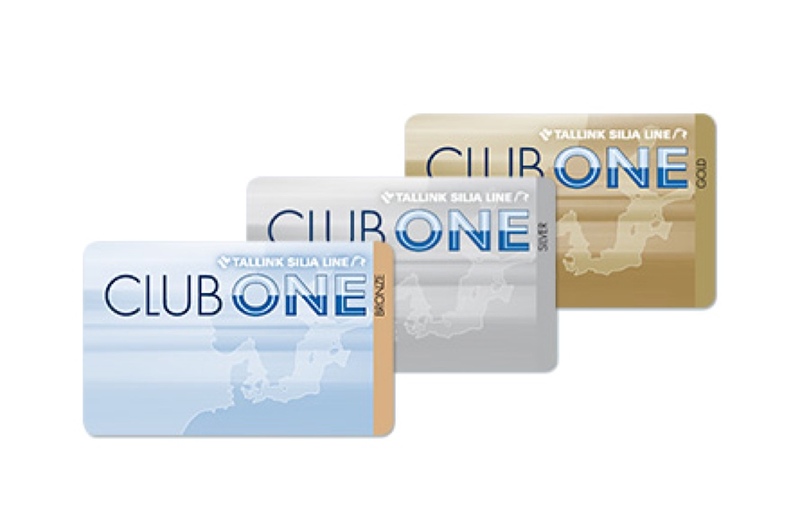 Check-out is free for Club One clients until 13.00; a single fee of €40 is charged from 13.00 to 16.00. For all other guests, a single fee of €40 is charged for check-out from 12.00 to 16.00. If you wish to stay in the room beyond 16.00, a fee equalling the cost per night is charged. If you would like to stay in the room longer, please inform the reception thereof before the check-out time of 12.00. Tallink Express Hotel and Tallink Spa & Conference Hotel will undergo a renovation to expand the Spa & Conference Hotel and modernize both hotels. This will add a fifth floor with 25 new business class, deluxe and family rooms to Tallink Express Hotel, which will become a part of Tallink Spa & Conference Hotel. 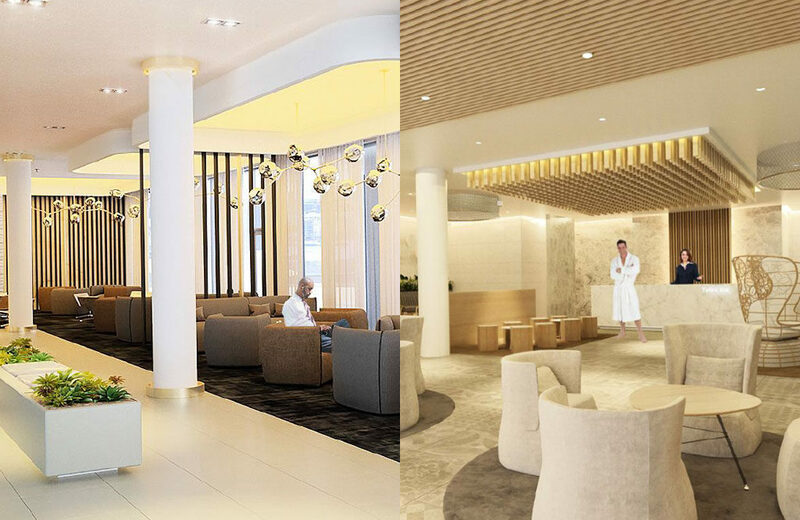 The Spa & Conference hotel lobby and lounge bar, the spa lobby, the rooms on the 5th floor, restaurant Nero and the hotel’s conference centre will also get a new, modern makeover. The interior of the Spa&Conference hotel has been designed by Finnish design bureau dSign Vertti Kivi & Co, which has worked with our group previously and, for instance, designed the interior of our shuttle ferry Megastar. In addition to the Spa & Conference Hotel, we will also give a new and fresh appearance to the lobby and facade of Tallink Express Hotel, and add an underground car park. The interior of the Express Hotel lobby has been designed by Estonian architect bureau Emil Urbel. Hotel renovations will be carried out in several stages. Еxpected to end in late spring 2019. We will provide continuous updates on the construction stages and how work may affect the provision of services at various points of time. 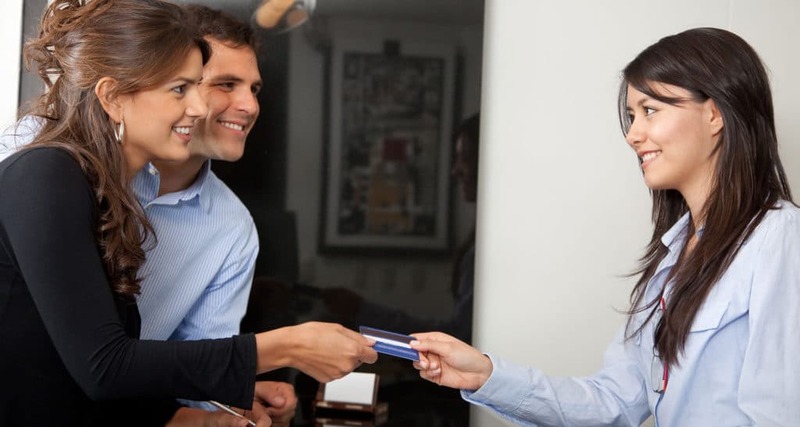 In order for facilitate a swift service, we ask you to present a credit card upon checking in to the Tallink Spa & Conference or Tallink City hotel. 25 euro per night per room will be booked on your card in order to guarantee you effortless use of all our hotel’s services. Mini bar, beauty and wellness services, room service and other services can be added to the room’s invoice and settled in a single payment upon check-out. 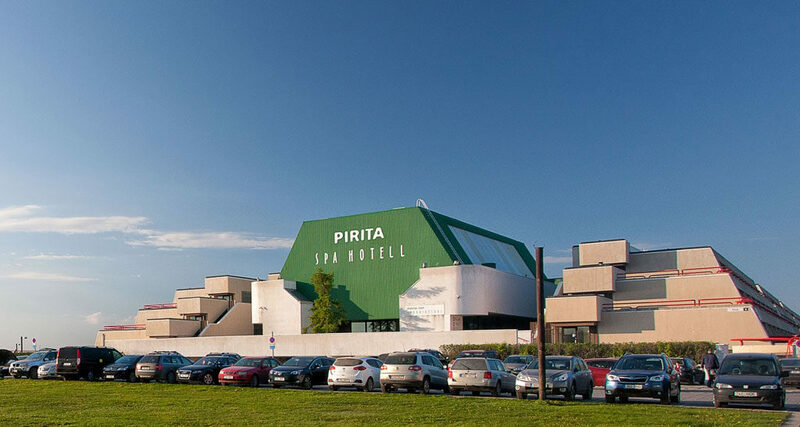 will cease to operate the Pirita Spa hotel. On 16 November 2018 OÜ TLG Hotell (Tallink Hotels) will cease to operate the Pirita Spa hotel.We will continue to sell accommodation and related services for the hotel up until and including 15th of November 2018. All existing bookings currently made with us will be honoured and will remain in force also after the 15th November. With accommodation related questions, please contact the Tallink Hotels Customer Service team, contacts can be found here. For quick and easy bookings, visit here.